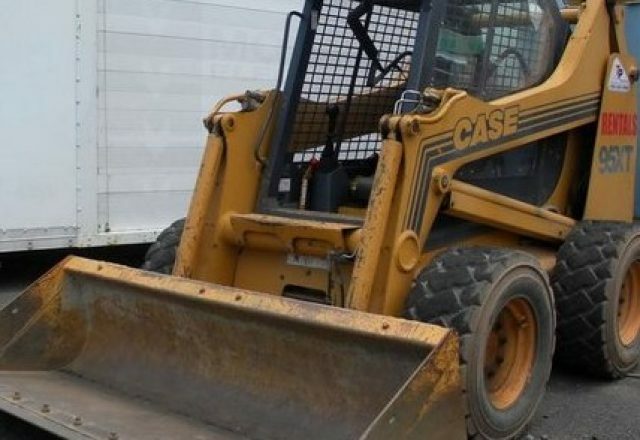 Construction Equipment Rentals | T.P. Trailers, Inc.
T.P. Trailers has construction equipment perfect for excavating and snow removal. We offer daily or long term rental for commercial use only. T.P. also rents snow pushers on a limited basis that can be rented for use on our equipment. A hole auger is also available to rent for the skid steer. T.P. offers quick delivery and pick up of these units to keep your business running smoothly. 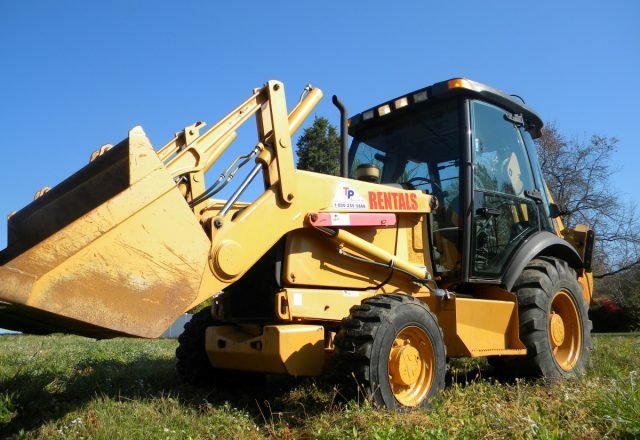 Our backhoe rentals are available for commercial use and can be rented by the day, week or month. Our units can be delivered within 2 days from order and are clean and reliable machines. A certificate of insurance and your driver’s license are required for rental of this unit. These units are popular for snow removal and can be paired with snow pushers to help make your snow removal quick and easy. Please call or contact our rental agent for pricing and other information. Our skid steer rentals are available for commercial use and can be rented by the day, week or month. Our units can be delivered within 2 days from order and are clean and reliable machines. A certificate of insurance and your driver’s license are required for rental of this unit. This machine can be used for landscape uses, loading and unloading mulch, soil, stone and other landscape materials. We also have snow pushers to fit this unit for snow removal or pair this unit with our post hole auger or our tree auger. Please call or contact our rental agent for pricing and other information. I bought a trailer from T.P. Trailers on Monday, asked them to put a winch on, and they said they were really busy, but would try. I called Wednesday morning, just to be nosey, and to my surprise, it was already done. Thank you for the great effort.